Visiting San Miguel de Allende? 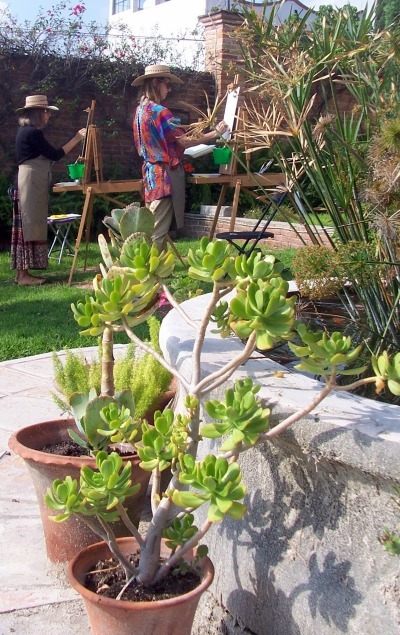 Considering learning to paint outdoors in acrylic or watercolor? 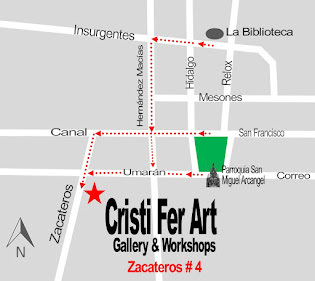 At Cristi Fer Art Studio we have several workshops scheduled focused on the beginner and intermediate painter. 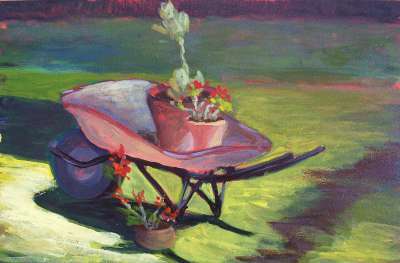 Lear about color, composition, planning ahead, how to start and finish in only 2 hours. 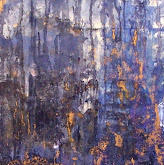 Since painting outdoors requires it. 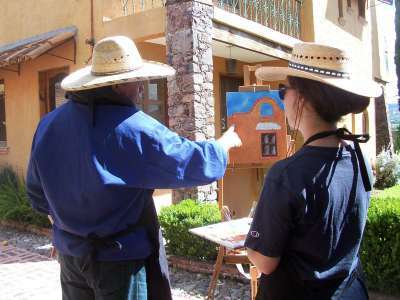 Paint with master painter Fernando Gonzalez. The workshop size is kept small so you get plenty of individual attention! Contact us ASAP with your travel plans, the group is kept small so you receive plenty of personal instruction.